Ginty, James P. 84, long time resident of Smithtown. Passed peacefully at home surrounded by family on October 15, 2018. 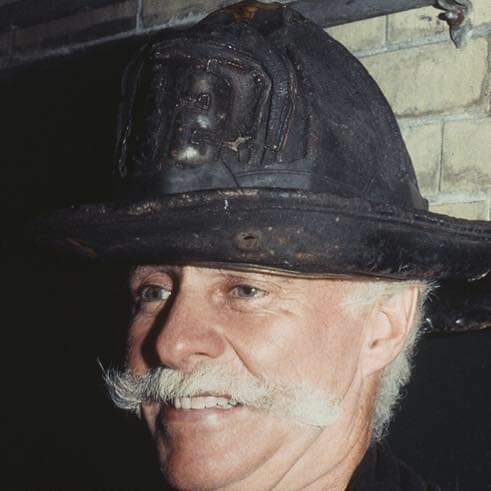 FDNY Firefighter for 34 Years in Squad 2 and Ladder 42. Charter member FDNY Pipe Band. USMC Korean War Veteran. Beloved husband to Catherine of 61 years. Loving Father to 6 Children and 6 In-law's. Grandfather of 16 and Great grandfather of 1. Also survived by his 2 brothers and 1 sister. 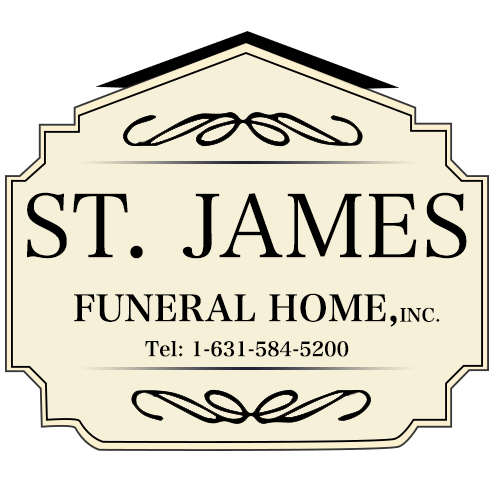 Friends may call at St. James Funeral Home, Rt. 25, St. James on Wednesday 7-9 PM. Thursday 2-9 PM. Funeral Mass Friday 11:15 AM at Sts. Philip & James RCC. Interment to follow at St. Patrick's Cemetery, Smithtown with military Honors. 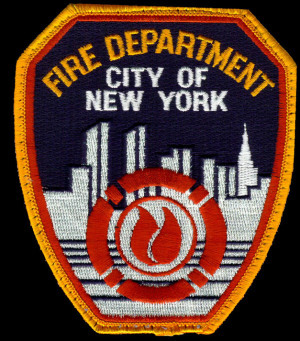 In lieu of flowers donations may be made to FDNY Fire Family Transport. FDNY Fire Family Transport Foundation, Ltd.